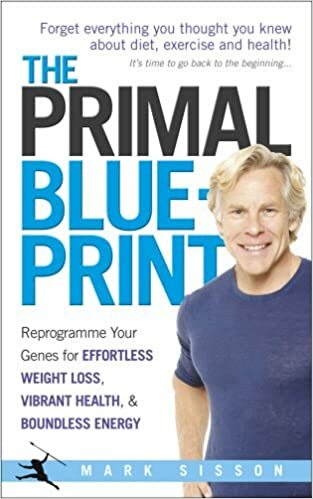 If you want to reach your physical and genetic potential Mark Sisson's 10 Primal Blueprint Laws will get you real results. Combining evolutionary biology with modern genetic science, Mark Sisson takes you back to basics and explains what you need to do to get the body and health you want - with the minimum amount of effort. This is an empowering and enlightening book that will help you stop struggling with your weight and give you back control of your health - and your future.